While many industries in Namibia are feeling the pinch of the global economic crisis, Namibia's tourism industry is thriving and is expected to grow even more in the years ahead. Speaking at the launch of the Hospitality Association of Namibia's 2017 congress on its 30th anniversary, chairman Shepherd Chinhoi said that according to the world tourism report, the global tourism industry is expected to see a 4% growth by 2020, and many countries — including Namibia — are likely to see a double-digit growth in the tourism sector. Manus Grobler, who heads up Standard Bank's strategic sector, echoed these sentiments, highlighting the fact that the tourism industry, which accounts for over 15% of Namibia's gross domestic product, is booming and boosting the local economy, particularly during peak season towards year end, and is expected to grow further during 2018 and remain stable for some time. Grobler noted that every year Namibia receives over a million visitors, many of which come from South Africa, Germany, the UK, France and Italy, adding that as there is still huge potential for growth in Namibia's tourism industry it is important to ensure that key role players within the sector remain committed to enhancing the industry. 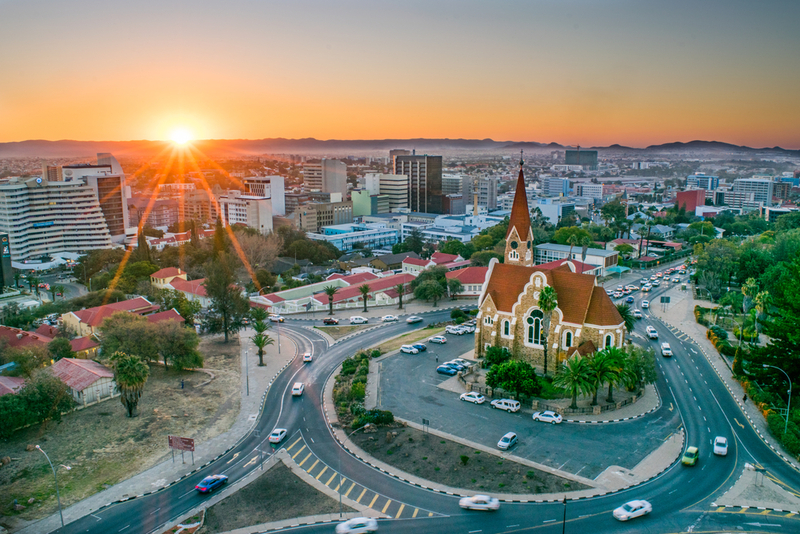 Wessie van der Westhuizen, MD of Namibia Breweries LTD, believes that the tourism industry could potentially contribute substantially to the local economy. "Tourism in Namibia not only benefits certain countries and certain individuals, but it definitely benefits us as a nation. We need to build the Namibian brand," said Westerhuizen. "This is for a course so much bigger than us; it is for our country, and the privileges we enjoy. Namibia is a fantastic brand, it has a great offering for tourists and locals to experience the time of their lives," he noted.